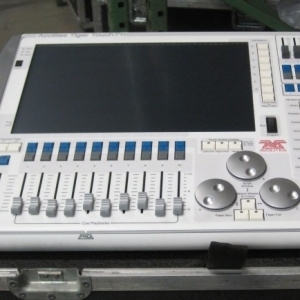 Excellent shape, great controller for an install. 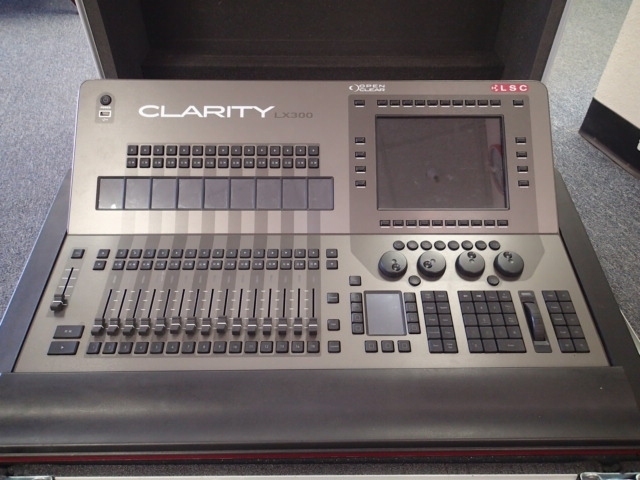 This is package deal, LX300 with case and the VX20 wing. 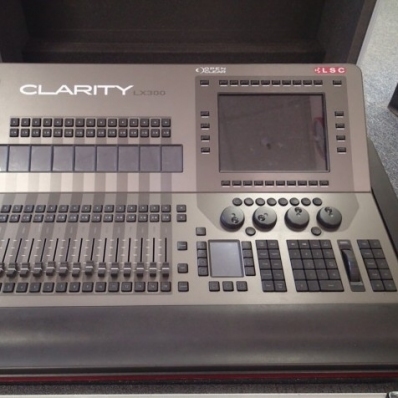 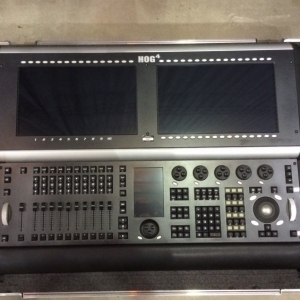 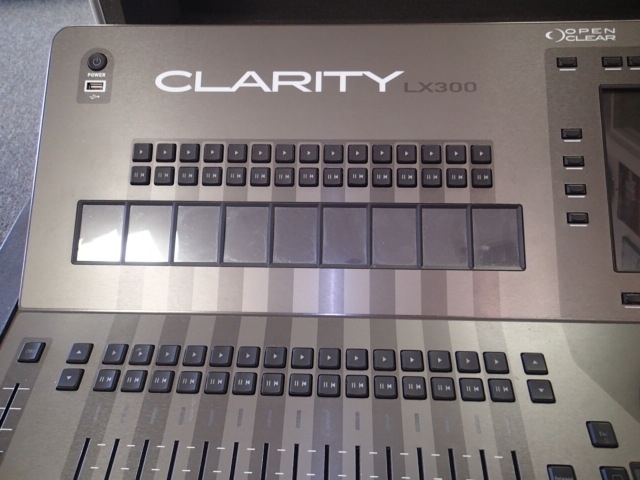 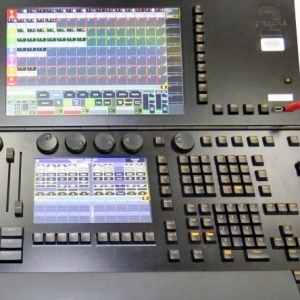 All the LX consoles run v2 of the renowned Clarity lighting control software. 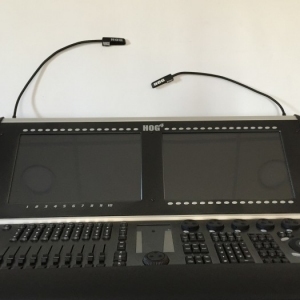 Developed by OpenClear over a period of 6 years, it provides an easy to learn interface with an impressive feature set, designed to reduce repetitive tasks and allow for very fast programming of complex shows. 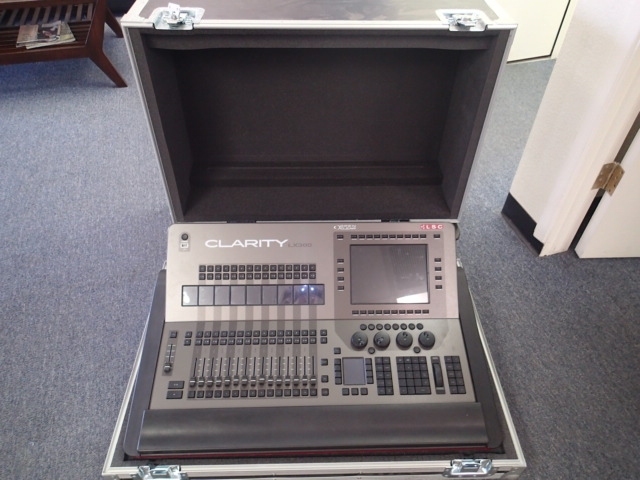 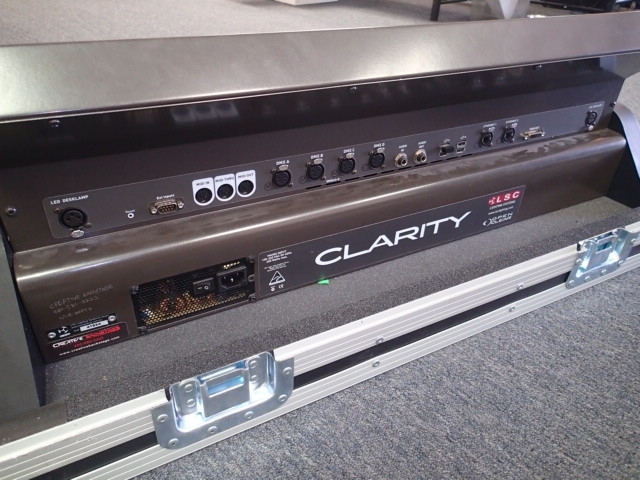 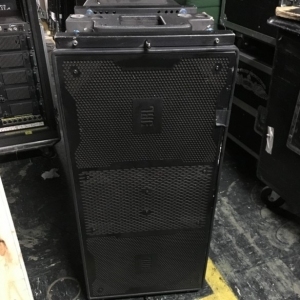 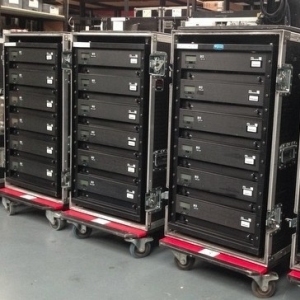 The Clarity software has been sold as a standalone product for Windows and Mac computers for over 3 years and during that time has proven it is show safe on thousands of shows, from small fashion parades right through to large festival rigs with hundreds of Moving Lights, LED's, Media Servers and conventionals. 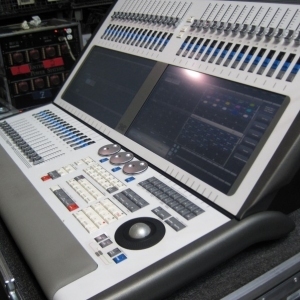 To fully appreciate all that the LX consoles can do for you please contact your local LSC to arrange for a demonstration. 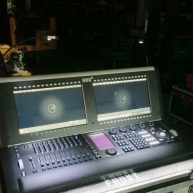 The LSC name is synonymous within the Entertainment Lighting Industry for producing leading edge lighting control products that are innovative, stylish and functional. 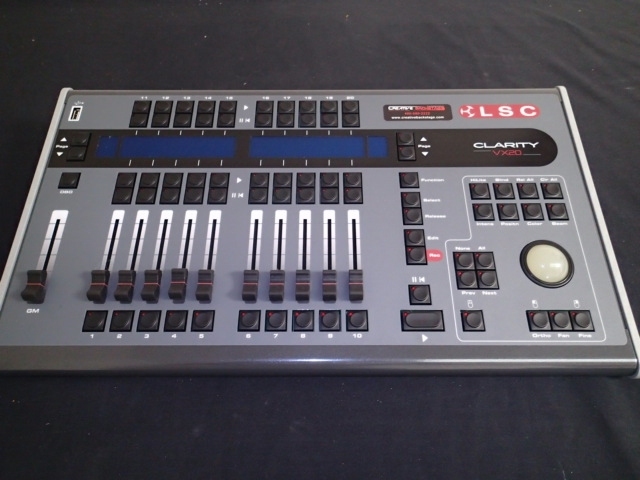 Furthermore, its dedication to developing products that are inherently reliable and easily serviceable, has enhanced LSCâ? 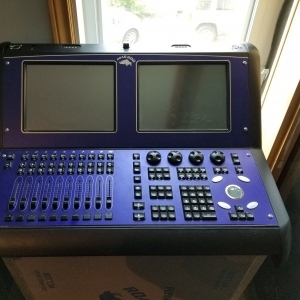 ?s reputation with owners and operators alike. 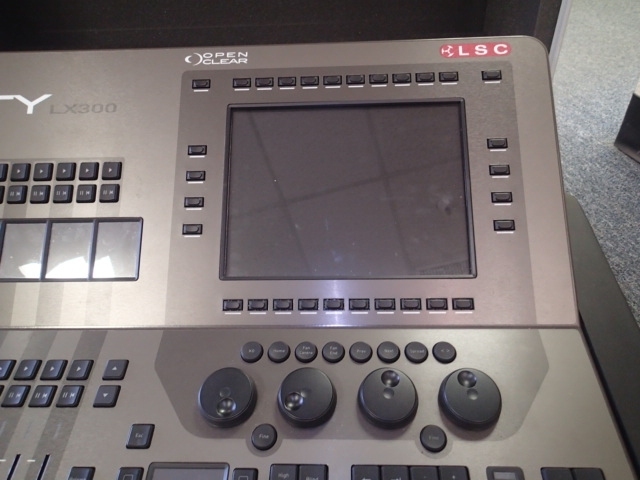 A great deal of pride is instilled in the people who design, manufacture and sell LSC products, where every sale is regarded as not just a purchase, but an important element in cementing a long term relationship with each customer . 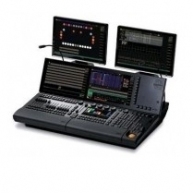 The product range is diverse and covers control desks, digital dimmers and a comprehensive selection of DMX512 and power distribution equipment. 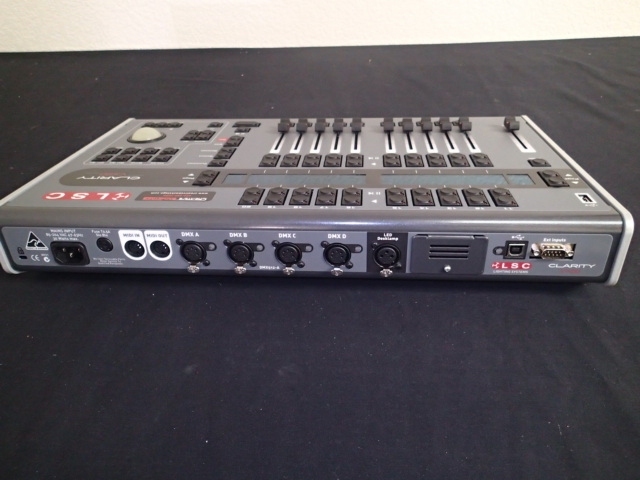 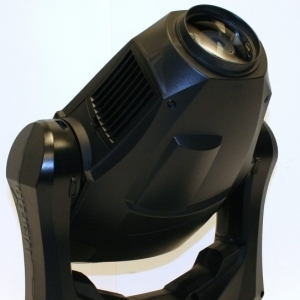 LSC has forged a reputation for many years as a pioneer in DMX512 technology and this is further enhanced with the continual release of new products. 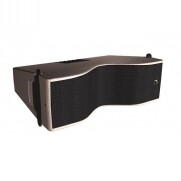 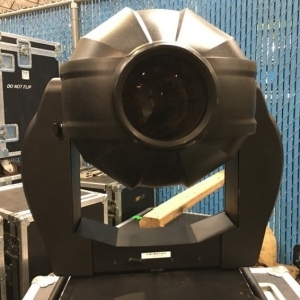 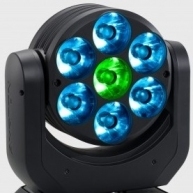 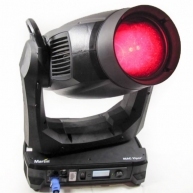 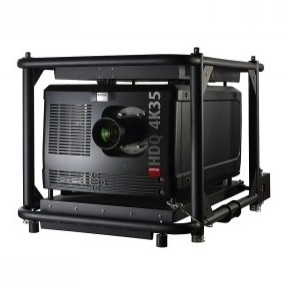 Products are distributed through a worldwide sales network of over 59 Distributors in 37 Countries and users of LSC equipment range from the high profile corporate/professional client to churches, museums, schools, amateur theatre groups, convention and exhibition industries, broadcast industry, production and rental companies - basically anywhere good entertainment lighting is required.